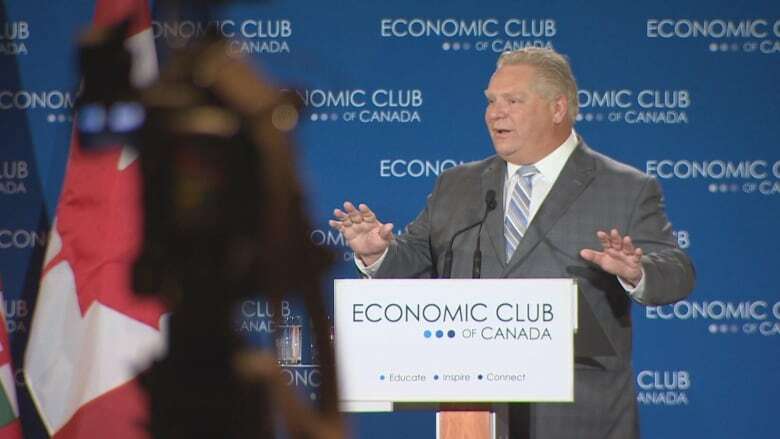 “A carbon tax will be a total economic disaster,” Ford told the estimated 1,000 paying guests at the lunchtime event in downtown Toronto on Monday. 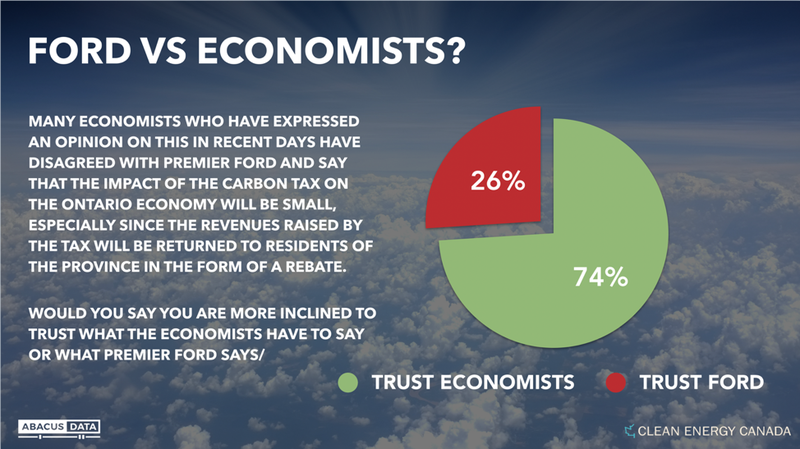 Asked by CBC News for clarification, Ford’s press secretary pointed to a study by the Conference Board of Canada that suggests a federally imposed carbon tax would shrink the nation’s economy by $3 billion. While that sounds like a big number, it is only a fraction of a per cent of the country’s $2.1 trillion GDP.